What is the Ontario Gravel Series? It isn’t anything. It is just riding a bike, whatever bike you have/want to ride, on a bunch of different surfaces for fun in a race. You don’t even have to race. Just ride on a well-marked scenic course with some aid stations along the way. It can be gravel, it can be dirt, it can be atv track, it can even be a bad pavement. It will be fun. You don’t need expert MTB skills to have a great time. 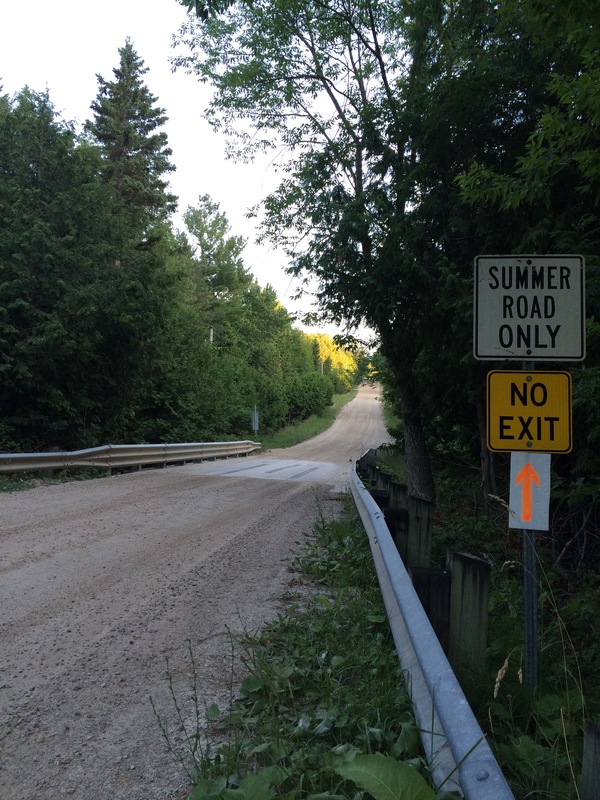 Register for Ontario Gravel Series races!